Personalised ABCD Ready to Rock! 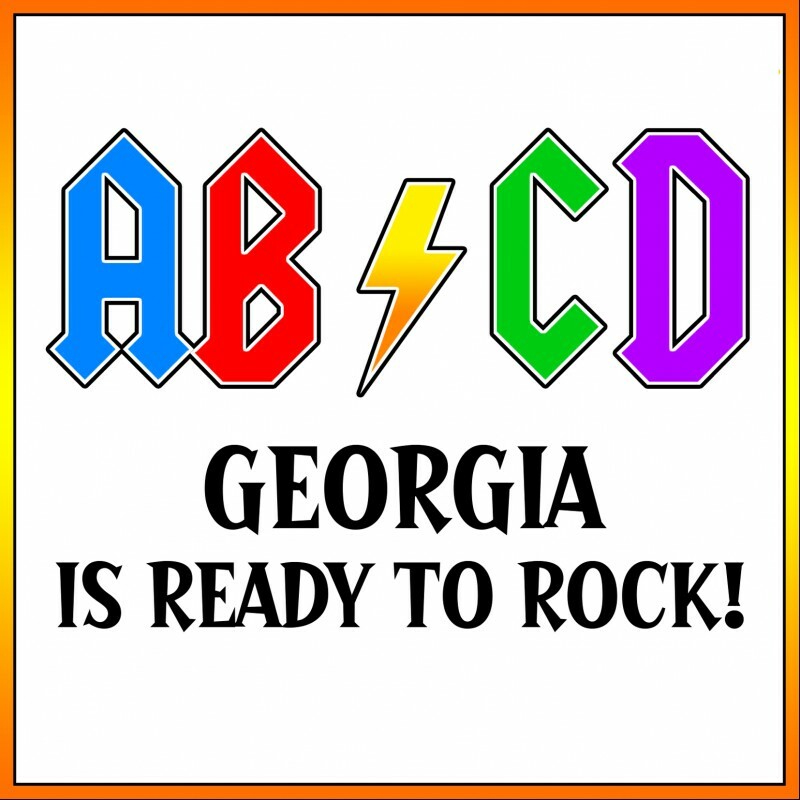 A Custom ABCD Ready to Rock! 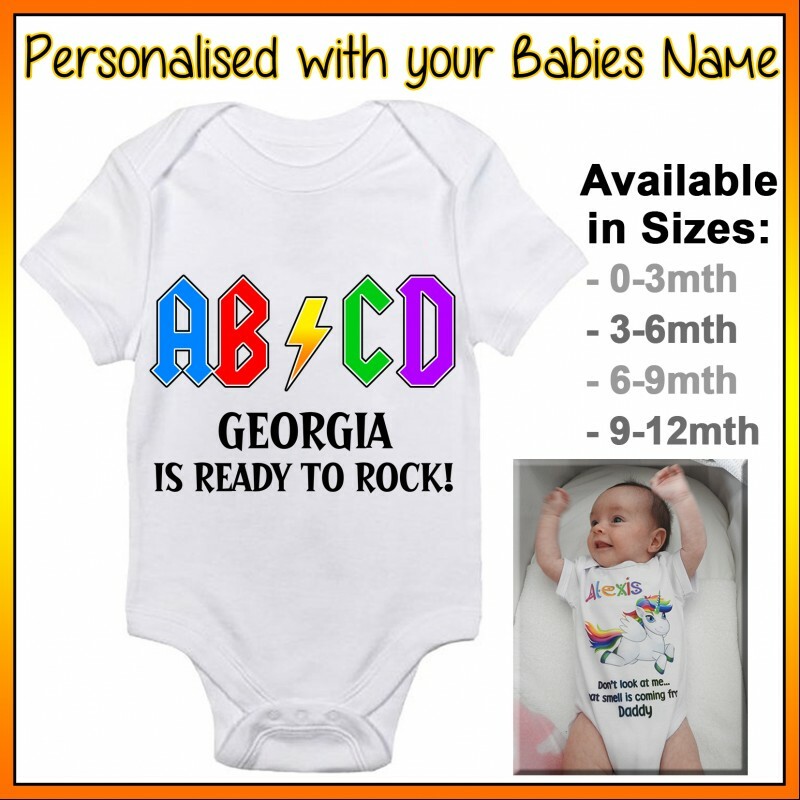 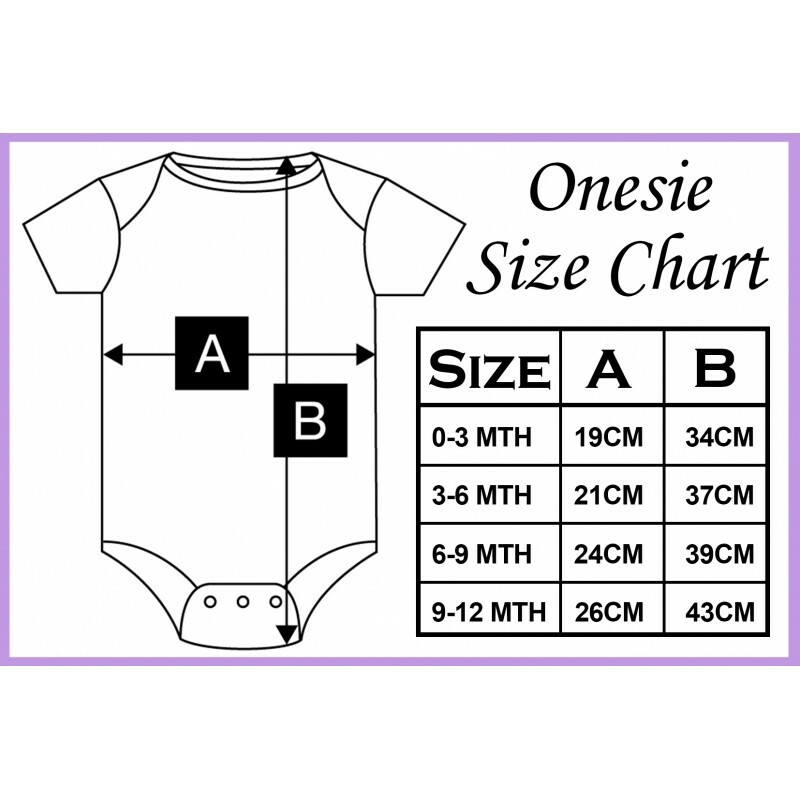 Baby Onesie, printed just for your special little boy or girl.